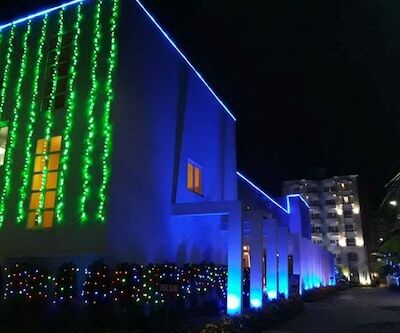 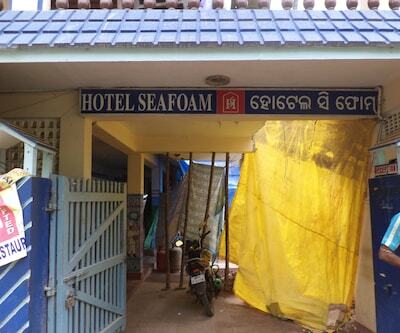 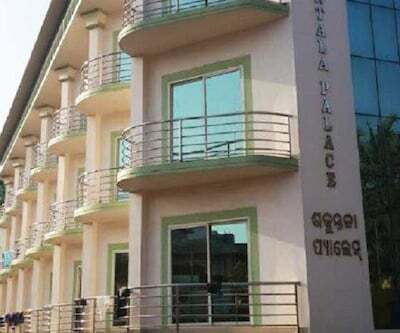 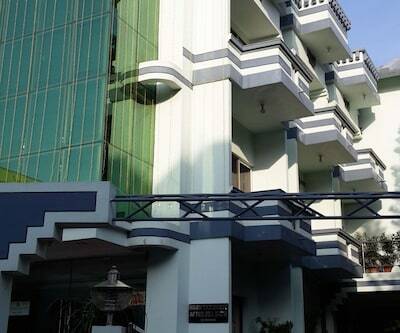 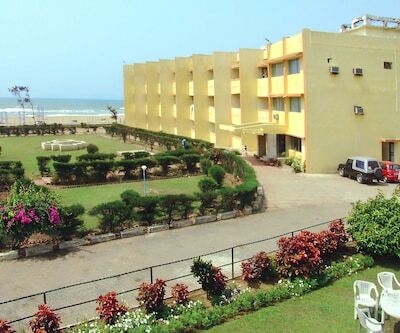 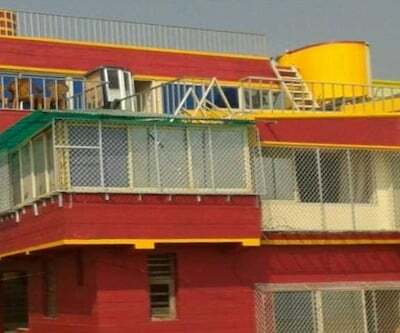 Hotel Grand Lagoon is one of the best hotels in Puri, which renders a range of services that charms its customers. 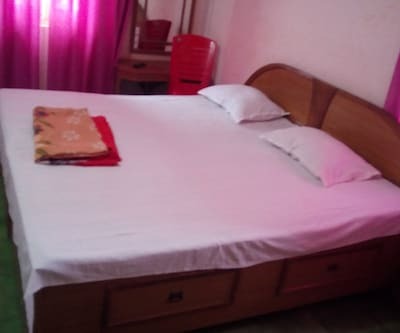 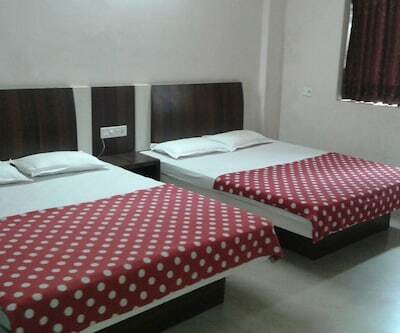 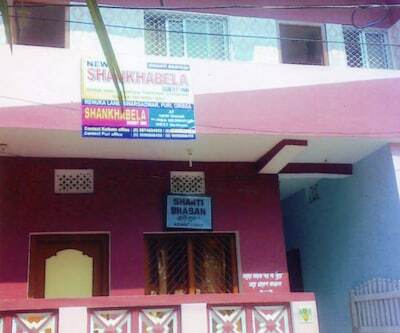 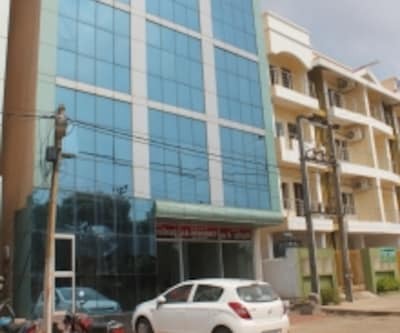 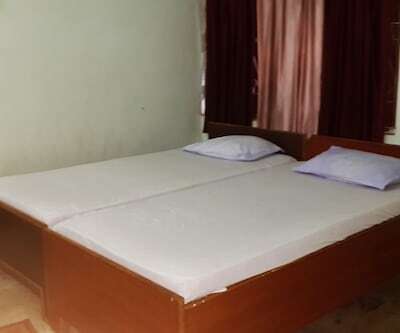 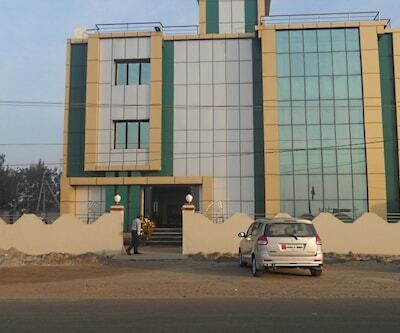 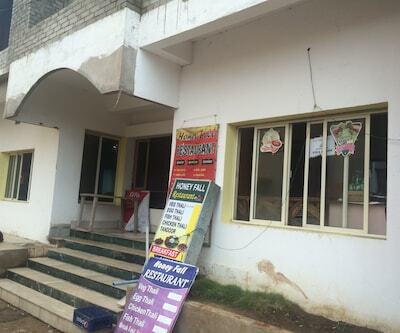 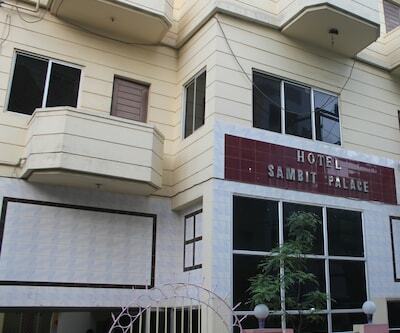 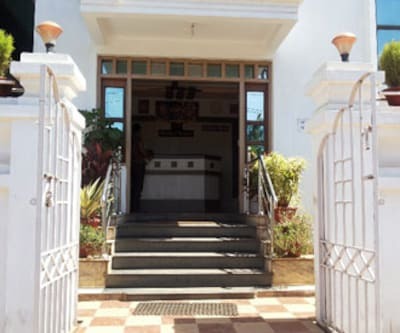 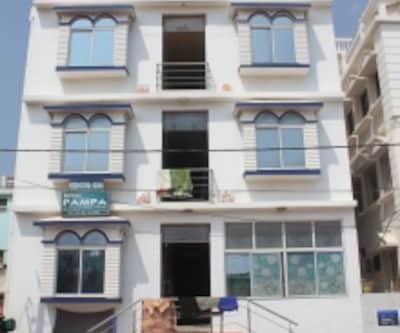 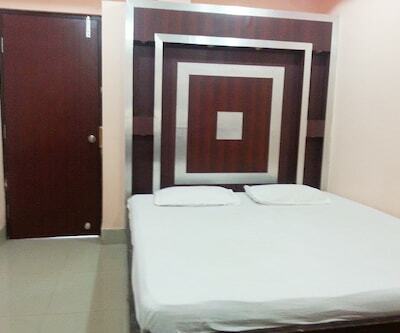 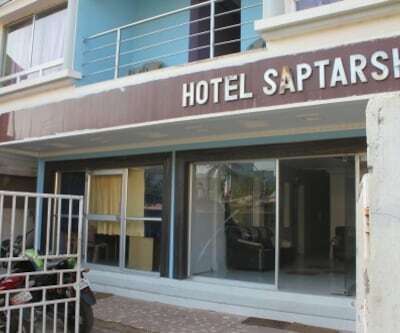 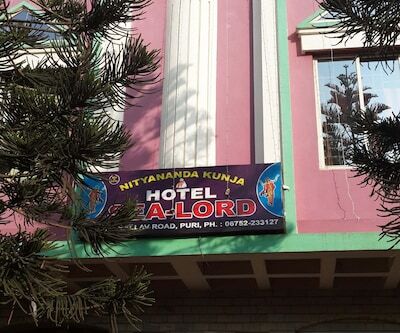 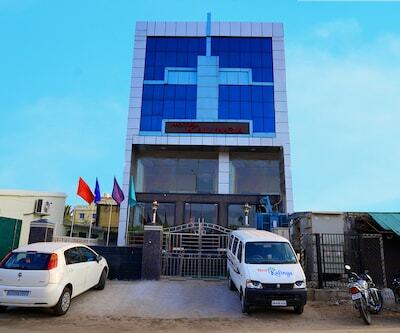 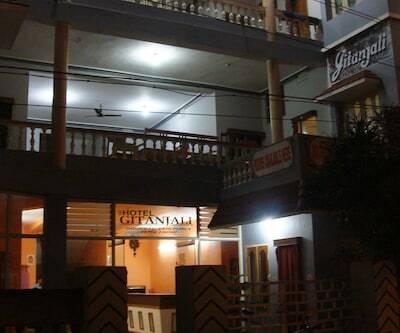 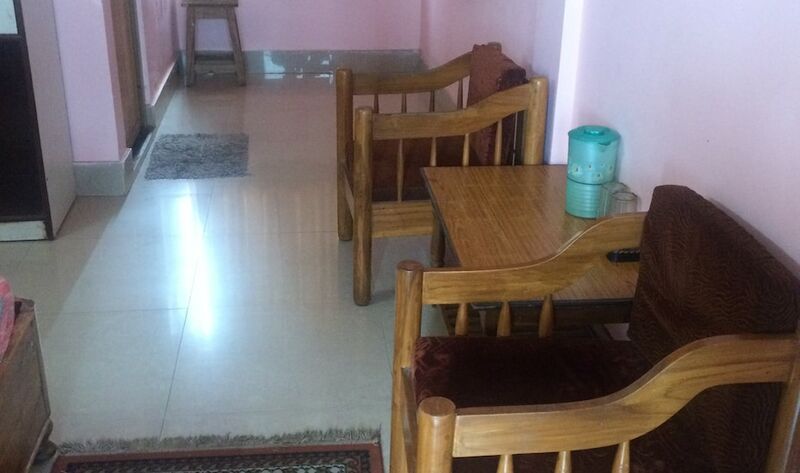 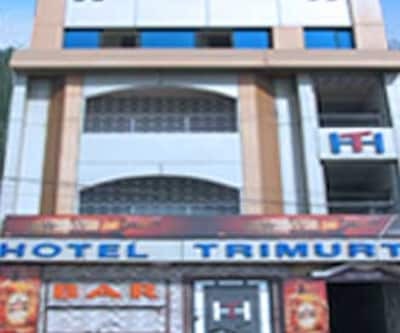 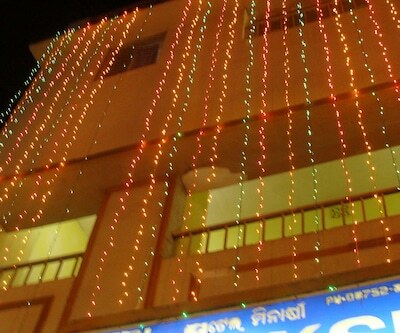 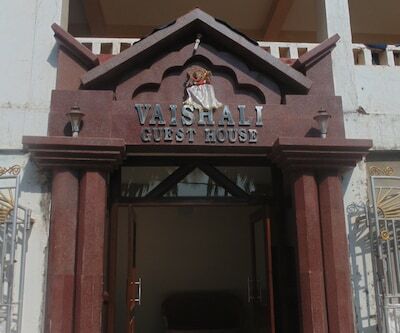 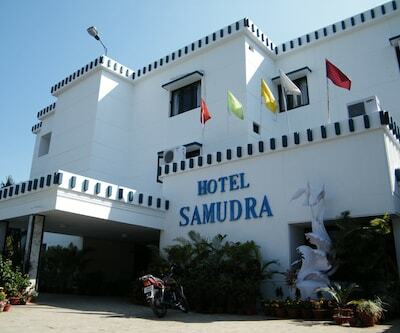 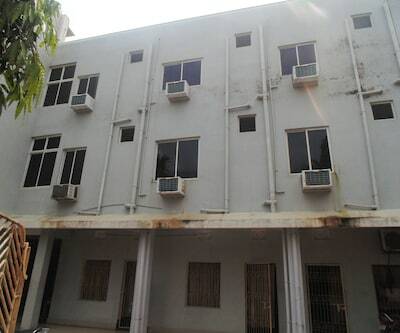 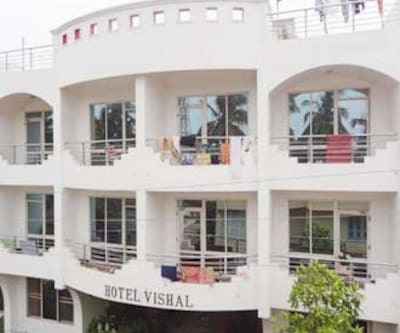 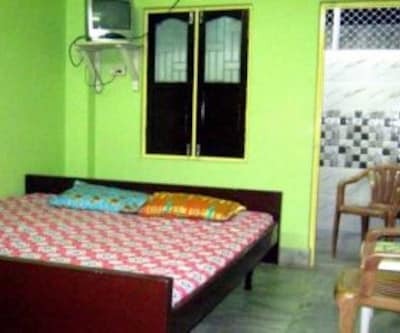 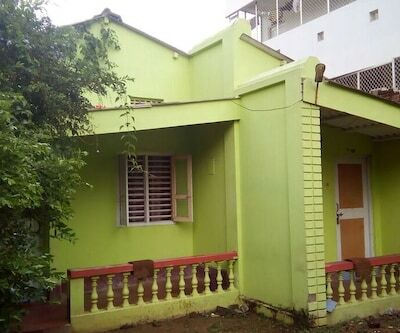 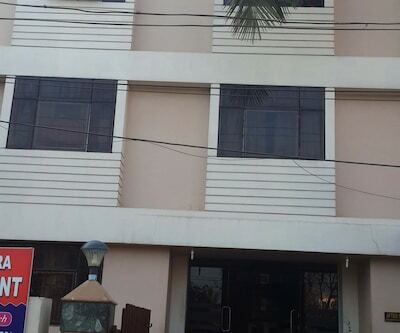 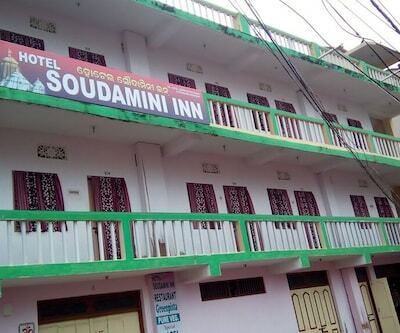 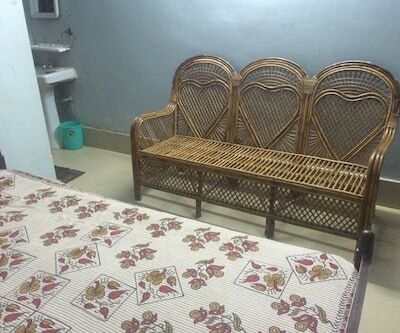 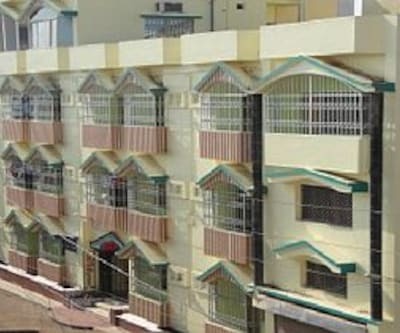 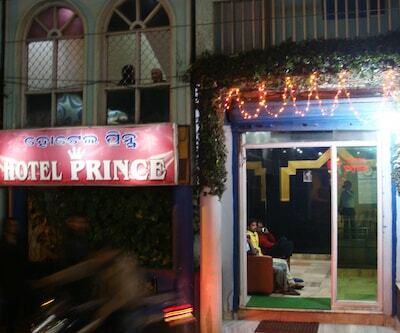 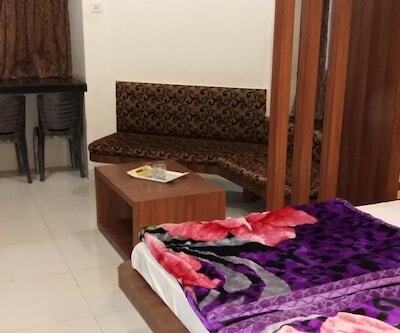 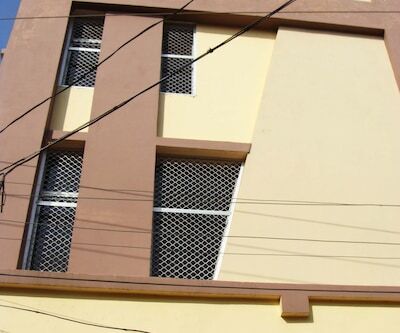 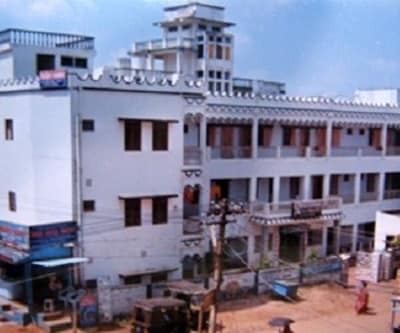 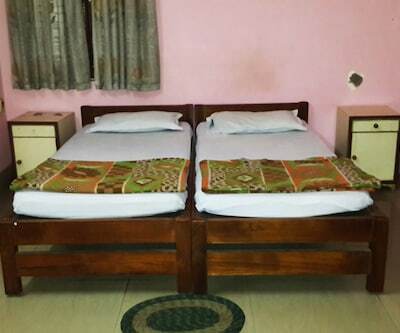 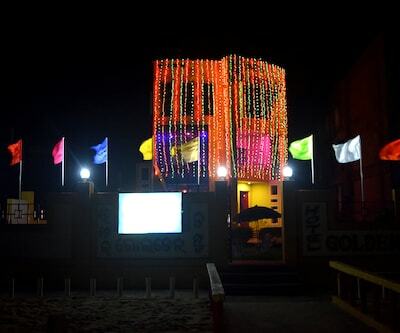 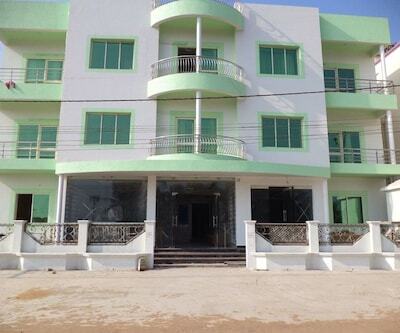 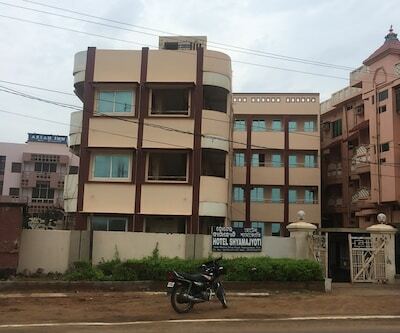 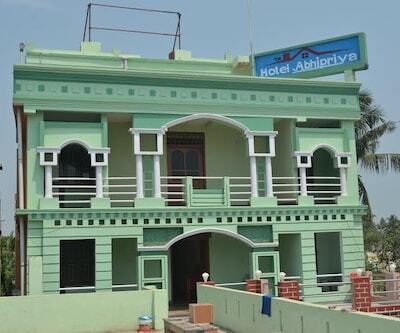 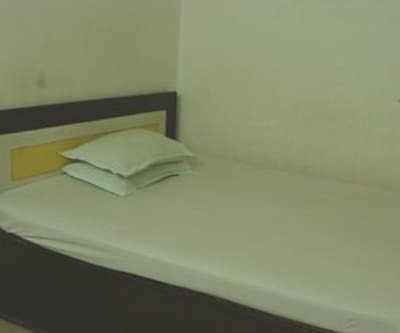 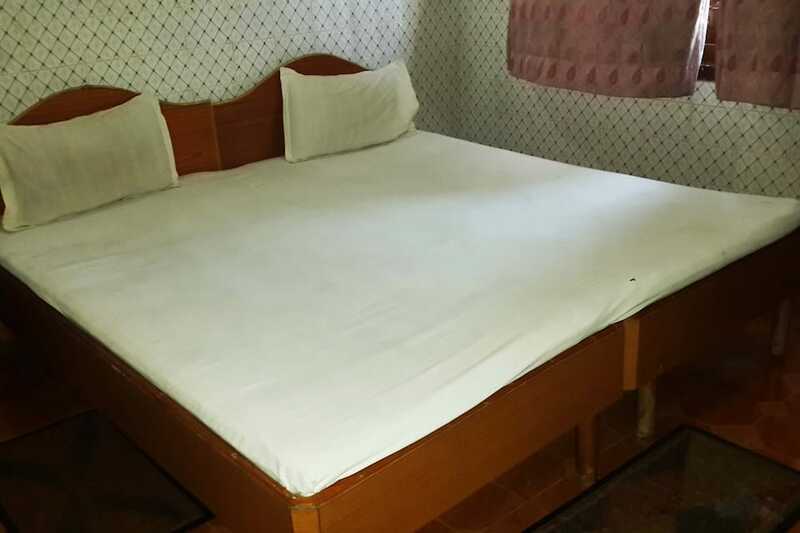 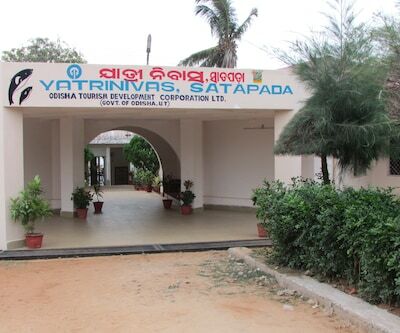 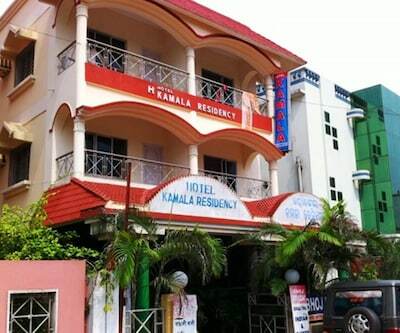 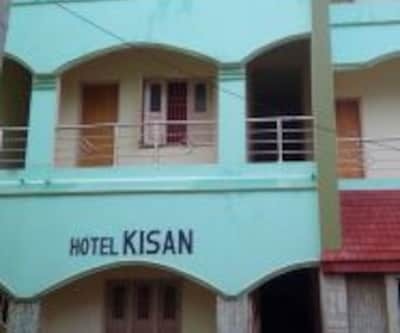 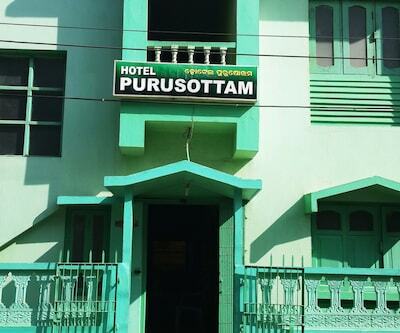 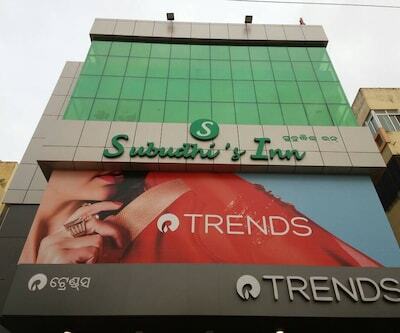 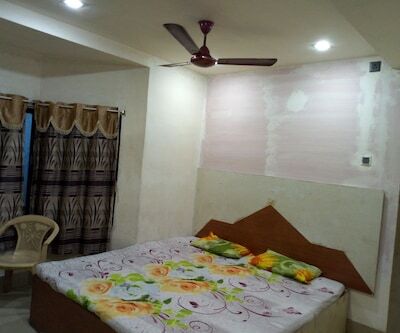 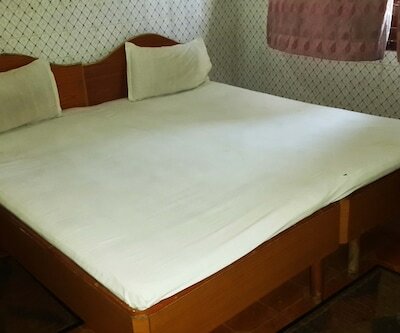 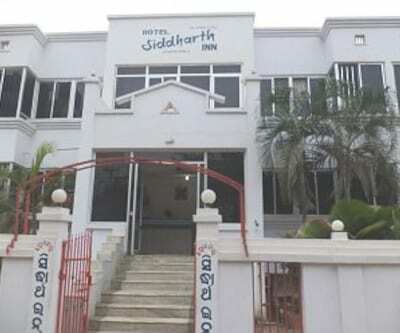 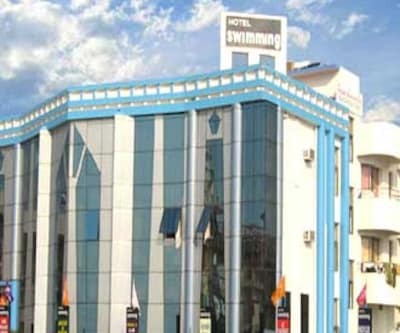 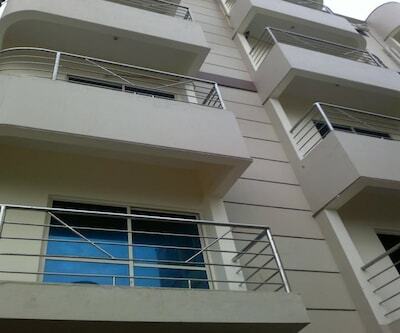 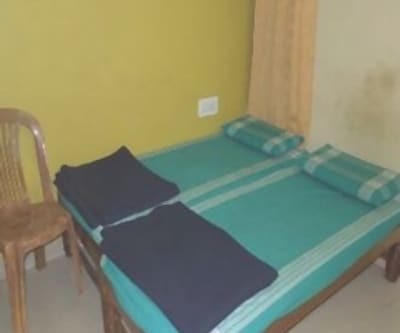 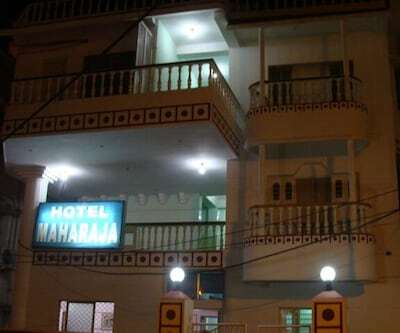 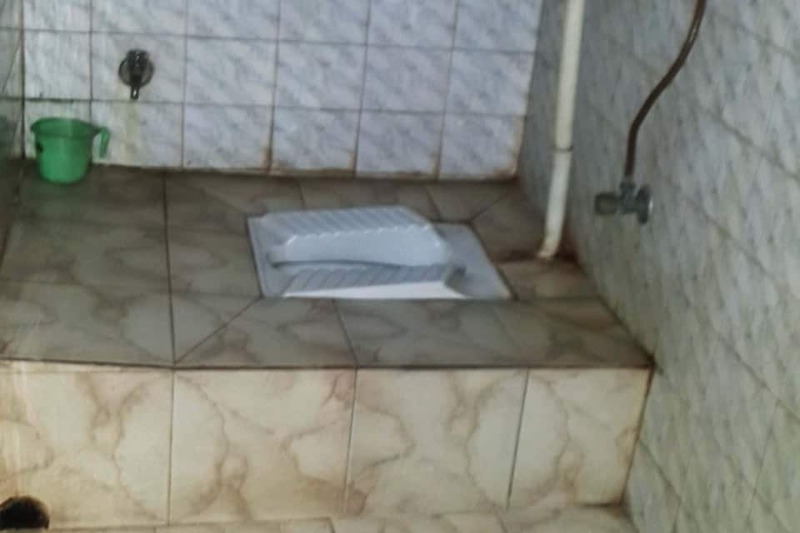 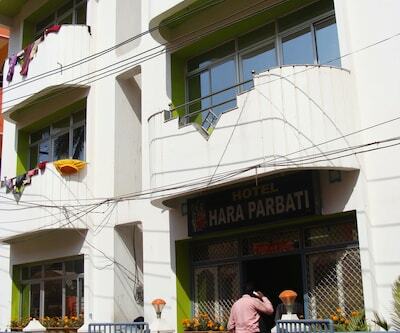 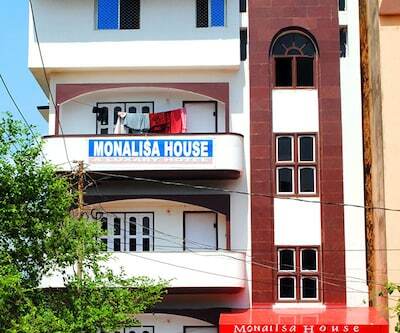 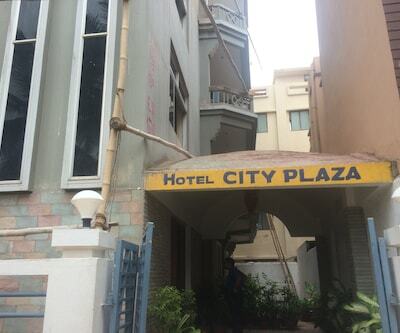 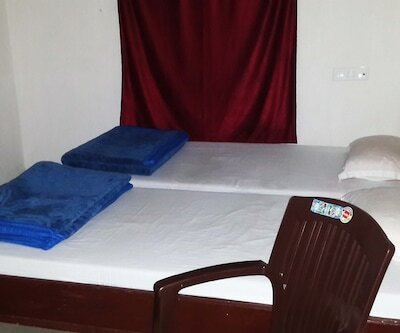 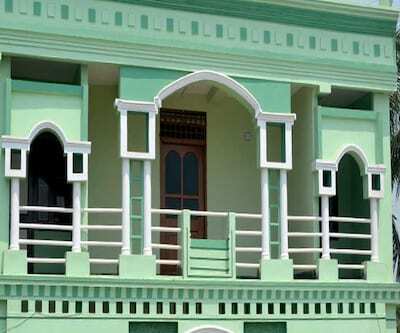 The hotel is placed at an easy accessible location from railway station, bus stand and other traversal modes. 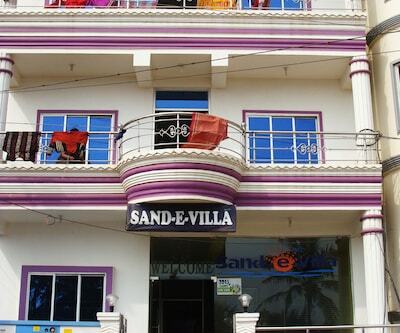 It is close to the beach for a nice stroll that makes this place more happening. 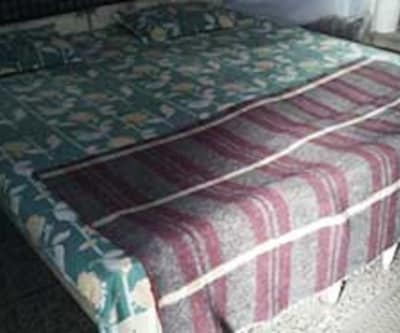 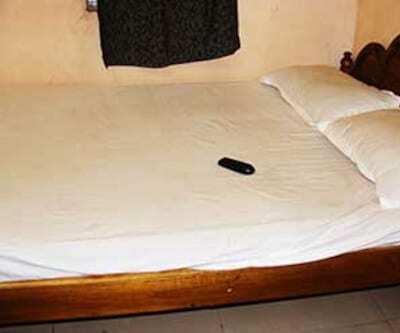 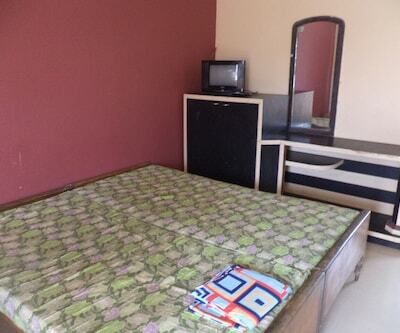 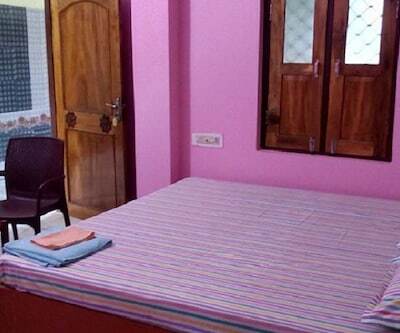 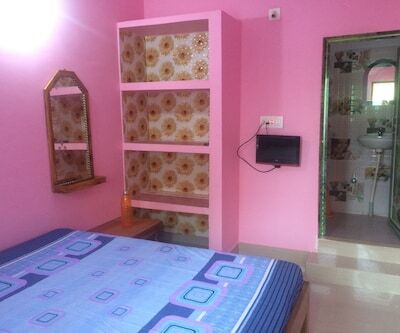 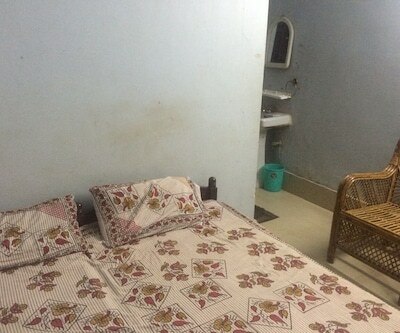 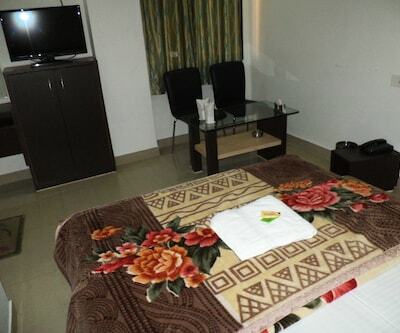 The rooms of the hotel are massive, maintained and well-designed, also the hotel staff are polite and dutiful. 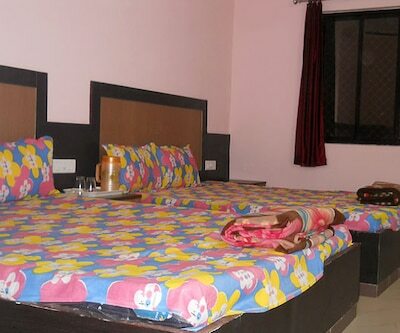 Amenities included with the rooms are attached bathroom, television set, make-up mirror and hot cold running water, to name a few. 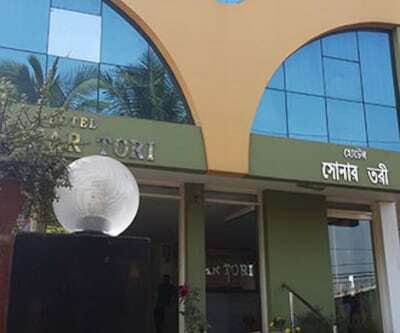 A front desk is there at the hotel premises to assist its customers and one can enjoy scrumptious breakfast on chargeable basis.